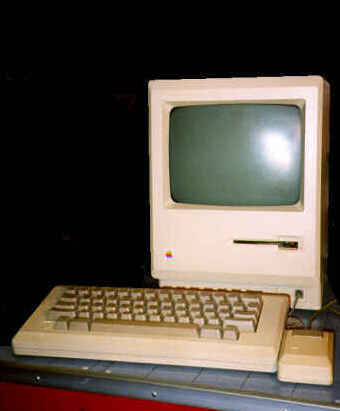 Originally called just "Macintosh", and later referred to as the Mac 128K, this is the original Macintosh computer. It was announced with the famous one-time-only Orwellian TV commercial during the 1984 Super Bowl broadcast. 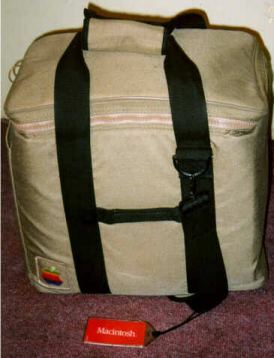 The Mac 128 owes its existence to the Apple Lisa, which pioneered most of its graphical user interface features and other design touches (most of which were developed by Xerox PARC on a machine called the Star).